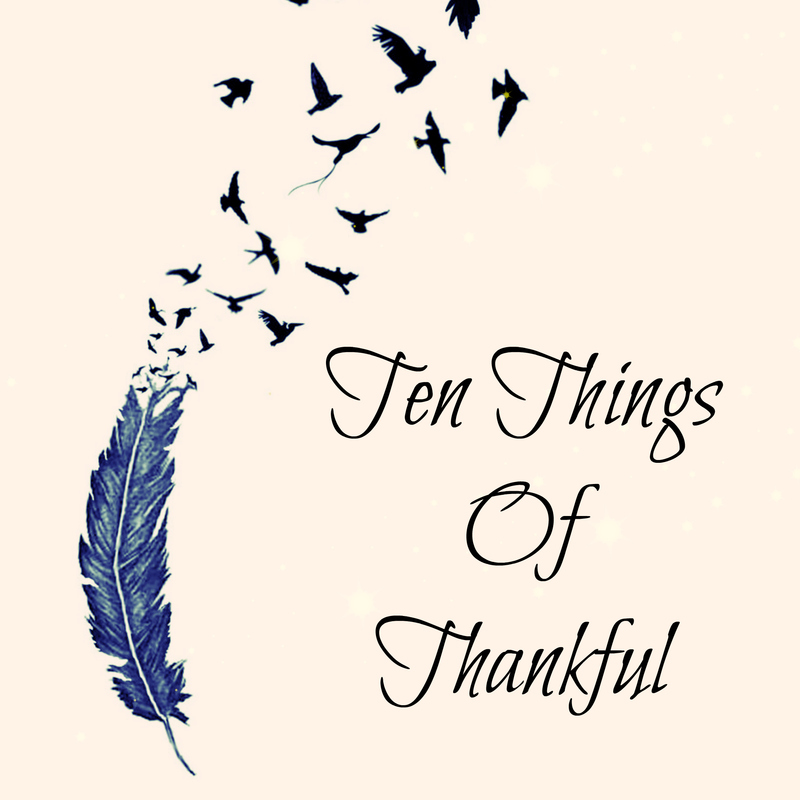 Ten Things of Thankful is having a link-up photo contest. This one. This is creative – something new emerging from something else. Beautiful.